Part Two In Part One we described how, after 10 years, Android was uncannily similar to Windows after 20 years. But similar is not the same. Android is like Windows in as much as it's dominant – and also anarchic, fragmented, insecure, with a user base that lags far behind the latest code. The platform owner is accused of all kinds of competition issues around bundling: Microsoft then, Google now. But in many important ways, Android now is also not like Windows then, at all. Windows was a cash cow whose distribution Microsoft tightly controlled. Windows made half of Microsoft's $34bn earnings in FY 2003. Google wants very much to control Android more, but finds it difficult to do so... and it doesn't make money from Android. Many of the world's Android phones never touch a Google service – some 90 per cent of phones used in China, the world's largest market, are derivatives of AOSP Android, the open-source base Andy Rubin and his team kindly donated to the world a decade ago. We just never see these phones here in the West, which is reliant on Google's services. And the revenue picture is not great, even in mature markets, where Google controls the system tightly. Analysts estimate Apple makes more money from iOS than Google does from Android. Which is really embarrassing. It's like being world famous but skint, and having to cadge drinks from your skint friends while people queue up for selfies with you. Google, having won a stupendously important platform war, clearly has no intention to the let the ship drift aimlessly, as Microsoft did. But it also has far less ability to dictate where the legacy Android code base goes next. Control and revenue are two areas where Google is taking active steps to change the Android economy while it prepares its successor, codenamed "Fuchsia". Google's first effort to rein in the smartphone makers, and turn Android's value into cash, was Silver. This had the all subtlety of a drunk Jeremy Clarkson gatecrashing a meditation session. Silver caused the biggest ruckus the Android world has seen. According to slides unearthed by the Android Police website in 2014, Silver put Google "in charge of design and production": like Nexus (at the time, now Pixel) but more so. Much more so. Silver would operate as a kind of beauty contest in which Google would give a blessing to five handsets of its choosing. These would receive the Silver branding, offer "services exclusively designed for Android Silver", and put hefty marketing muscle behind the handsets, including dedicated network in-store sections, and promotions. It had a few attractions for Google. It would make Android the brand, not the manufacturer. Google more tightly controlled the experience, removing bloatware or (less pejoratively) the valuable differentiation that manufacturers cherished. But the OEMs were not slow to spot the mortal threat. Silver was really intended to lure upstarts like Huawei into conformity – but they had no interest in the offer. Google naively assumed the carriers would react positively to Silver, but this underestimated their desire to be a kingmaker between several suppliers. Silver would mean dealing with one much more powerful supplier – Google. Once Verizon and AT&T shunned Silver, its death was swift. Silver's chief architect, Google's senior vice president and chief business officer Nikesh Arora, was gone by July, three months after news of Silver leaked. Google turned to another section of the market next – one it hoped would be more malleable. AndroidOne was announced in 2015 as a way of taming the Wild East – the anarchic market in India, China and other rapidly developing economies. It failed, as it overestimated the wealth of the market. The baseline spec was far too high to interest the makers of cheaper devices people migrating up from feature phones wanted. Now the brand has been revived, but includes models three times as expensive – mid-market models in mature markets such as the HTC U11 Life. The bait for users is two years of updates and Google Play protection. Note how little wiggle room Google has now, under greater regulatory scrutiny, than it did in 2014, when it offered exclusive services. Google must turn to a competition watchdog and swear blind that the playing field is level and open to all. The Silver and One sagas show how hard it is to exert more control through licensing programmes. Microsoft and Intel began brand marketing early so "Windows" was already an established brand by the time Windows 95 came along. It barely mattered what the badge on the box was by then. But Google was starting late. 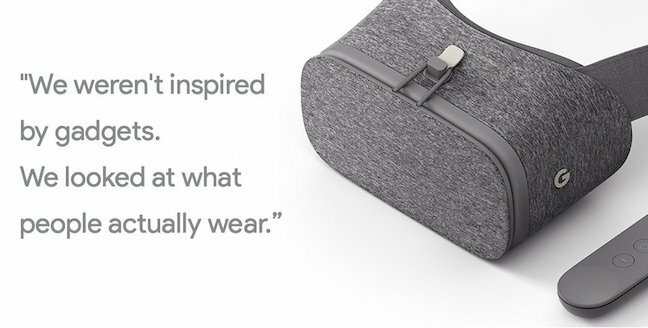 Google's response instead is proving to be much more ambitious: forge a direct relationship with the customer by creating first-party devices. Google's bid to promote Pixel into a tier-one brand is a direct threat to Samsung, the only non-Chinese Android phone maker who posts a profit. But don't write off Samsung and Huawei just yet. As Google is discovering, this is costly, risky and fraught with unexpected glitches. Customers have demanded Google recall the Pixel XL but it's holding out. Success as a top-end phone OEM means becoming an industrial overlord with finely tuned consumer sensitivities – two major skills sets that Google doesn't have, and which don't come naturally to algorithm nerds. Even though Google can hire the best in the business, it has very little feel for consumer electronics and even less for people, who it has historically regarded as a nuisance clogging up the machines. As I suggested recently, Pixel is an industry initiative that may have misjudged the historical trend. A burgeoning home market and huge economies of scale give Huawei and BBK a huge advantage. 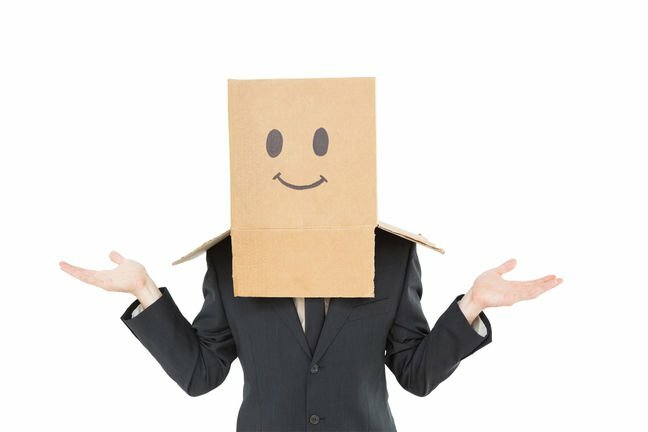 Huawei and BBK don't have to "win" for Samsung (or Google) to "lose", they just have to make being in the phone business sufficiently unprofitable that nobody other than Apple can afford to be in it. So could Android go places other than phones? Already in the past year we've seen initiatives from Samsung and Huawei to add multimode features to their Android phones, turning the phone into a potential PC. Ex-Googlers Jide had improved the x86 PC version of Android, but put the plans on ice this year. Hanging over Android is the very real prospect of a court defeat next year. Android founder Andy Rubin had done a superb job with the Sidekick, a Java phone. He liked what he knew, and knew what he liked; Android would be a better, open Danger OS for the world. For this, Android execs copied Java, both conceptually and literally. The decision helped give it a kickstart in the market: Android was familiar and attractive to developers. It was a smart decision. What was not smart was checking whether they could do it without obtaining a licence. 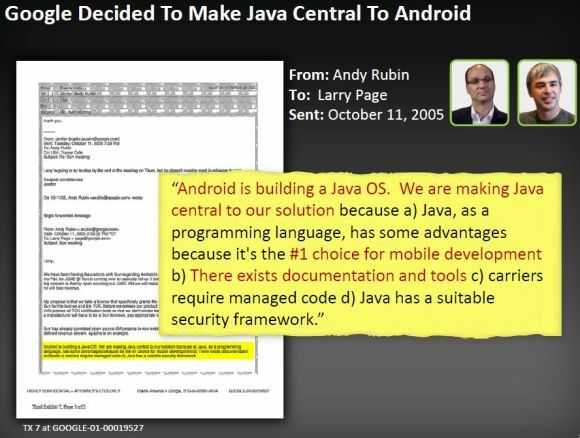 The email trails show that Android executives knew exactly what they had done, and knew they needed to obtain a Java licence. They just never quite got around to getting one. Then Java ownership changed from the pony-tailed Jonathan Schwartz – who was simply thrilled that anyone was using Java – to Larry Ellison, who is emphatically not an open-source hippy. The case will ultimately be decided by three judges with a strong record in defending intellectual property. The same judges who have already demolished Google's arguments and upheld a jury verdict that Google copied, copied substantially, and what it copied wasn't automagically free of copyright because it was popular. You can judge for yourself the prospects for Google's "fair use" defence second time around. Fragmentation is getting worse not better, as an analysis by Dan Luu suggests in an analysis of data from Google Play Store. Apple can update half of its iOS user base within two months. Android runs woefully out-of-date Google code. "The 80%-ile device today is a few months more outdated than it was in 2014. The huge growth of Android means that there are many many more outdated devices now than there were in 2014." Carriers have broken their promises to keep devices up to date for 18 months after purchase. Google's initiatives are showing no results. The biggest part of Android's next 10 years won't be here any time soon – and it's still at least a couple of years away. This is Project Fuchsia, the BSD-licensed OS currently under development. The presence of a compositor and libraries that are backward-compatible with Android indicate Fuchsia is being lined up as a drop-in replacement – and maybe the one OS to rule them. Again, judge for yourself. The advantage is that, with BSD, Google has much more control than it has with AOSP. New restaurant, new rules.